Here is your perfect beach getaway! This upgraded 1st floor beach condo is a great blend of cozy, modern and sophisticated. 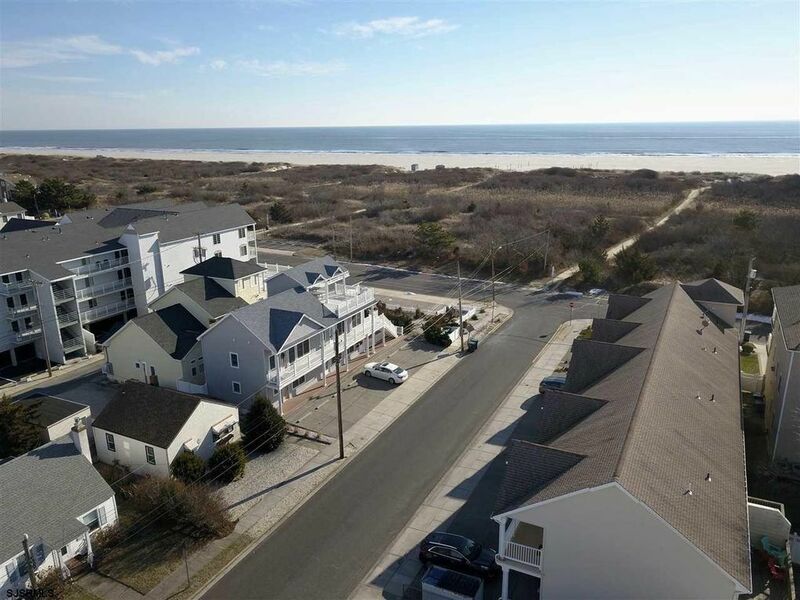 In excellent condition, move right in and begin enjoying the Brigantine life! Immaculate, newer interior features gleaming, rich hardwood floors and cabinets, and granite counters & SS appliances in the kitchen. Great, beach paint colors give it such a fun and modern feel. Two bedrooms, one bathroom. Imagine being just steps till your feet touch the white sand beaches!..Over-sized rear private deck and large storage shed. Call Colleen Bell directly on her cell for more information and a private showing.